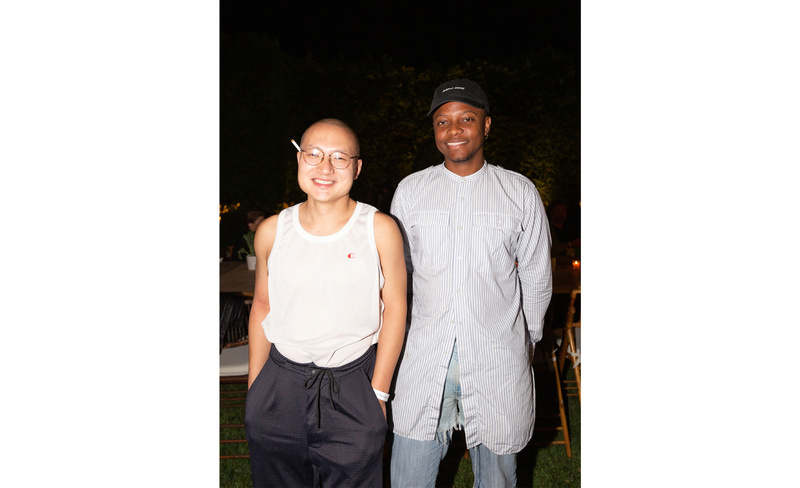 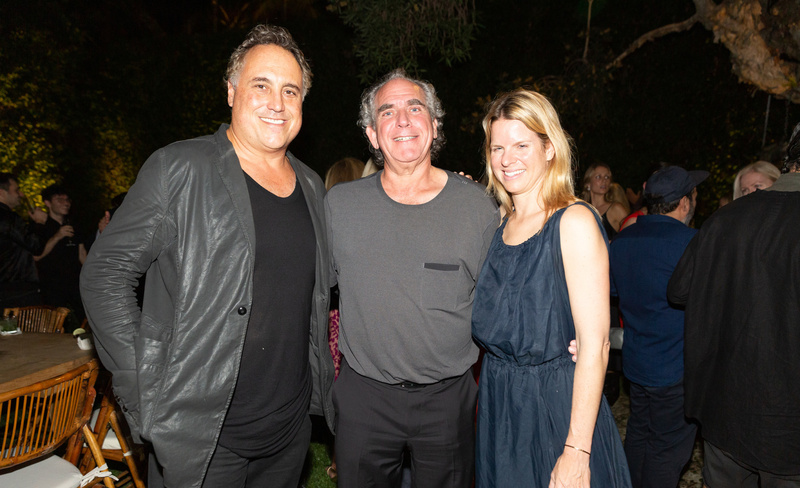 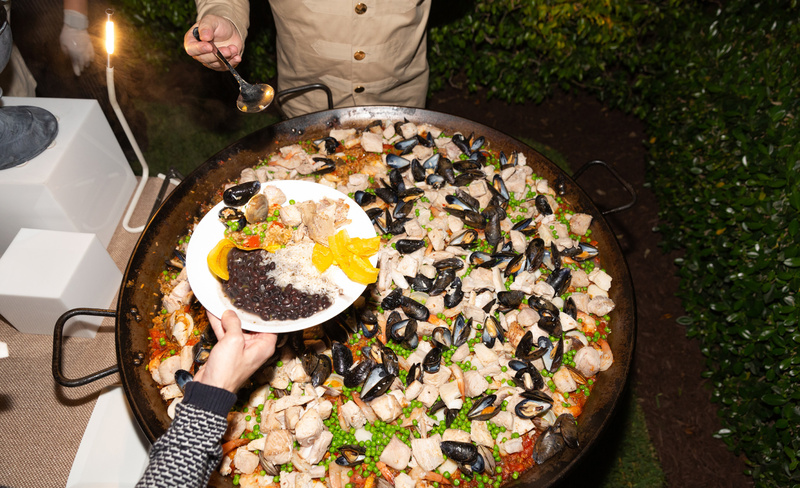 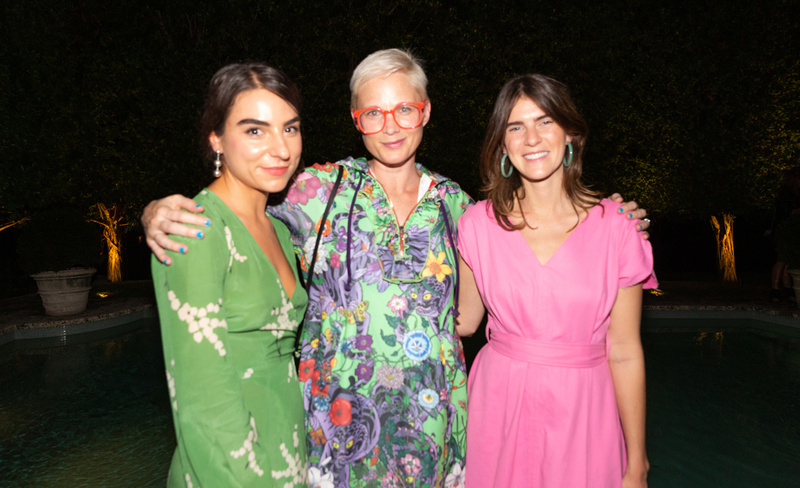 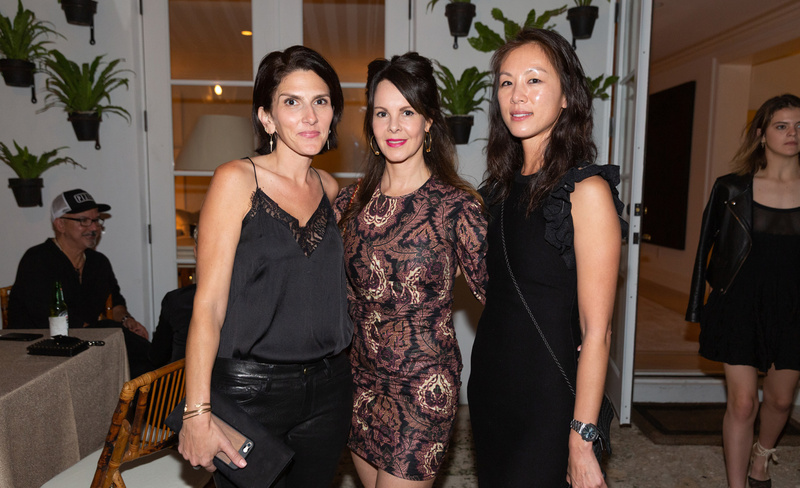 On December 4, personalities from the art, architecture and design worlds gathered at the home of Cultured Editor in Chief Sarah Harrelson for the 6th Annual Pig Roast. 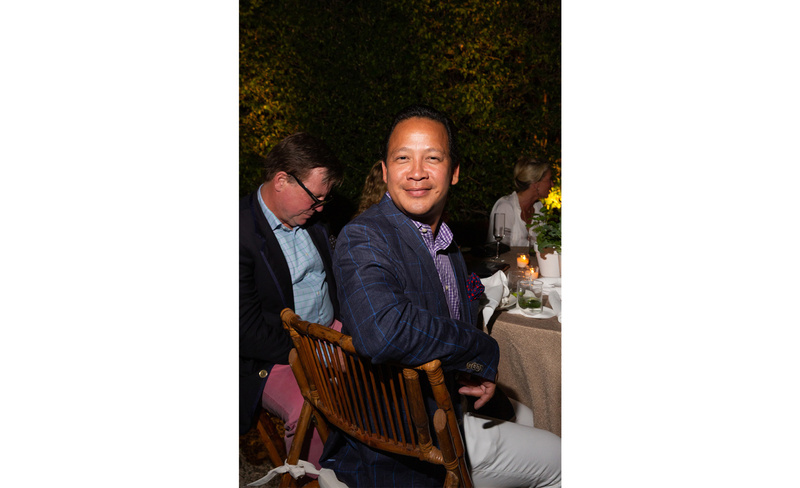 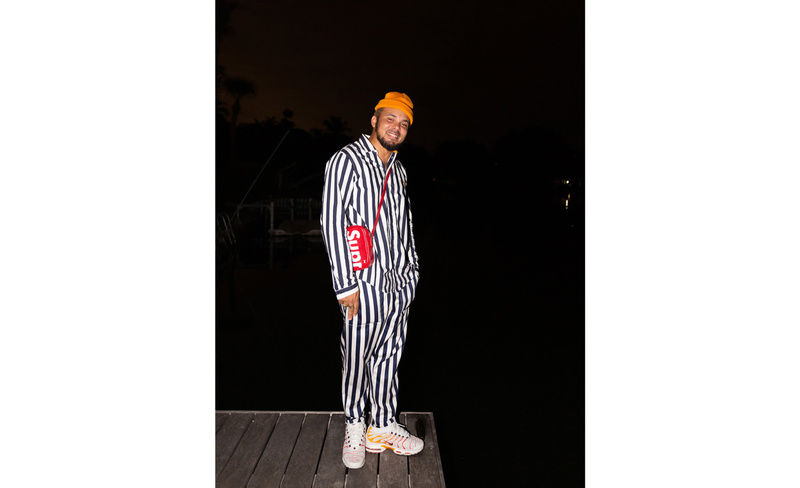 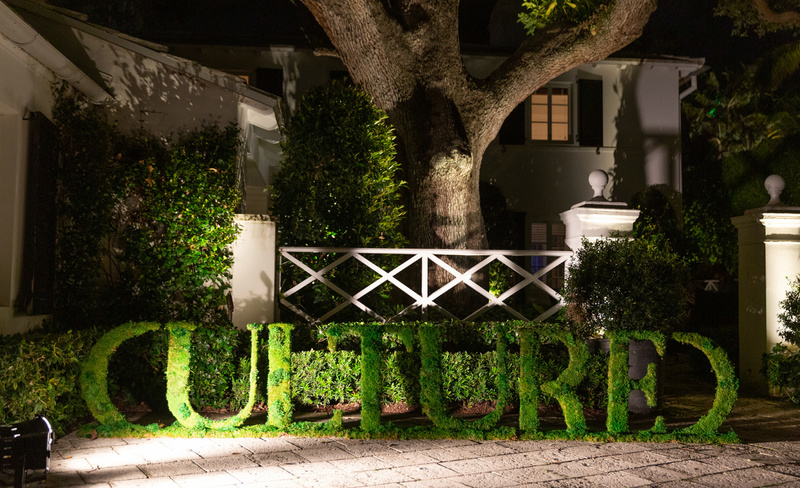 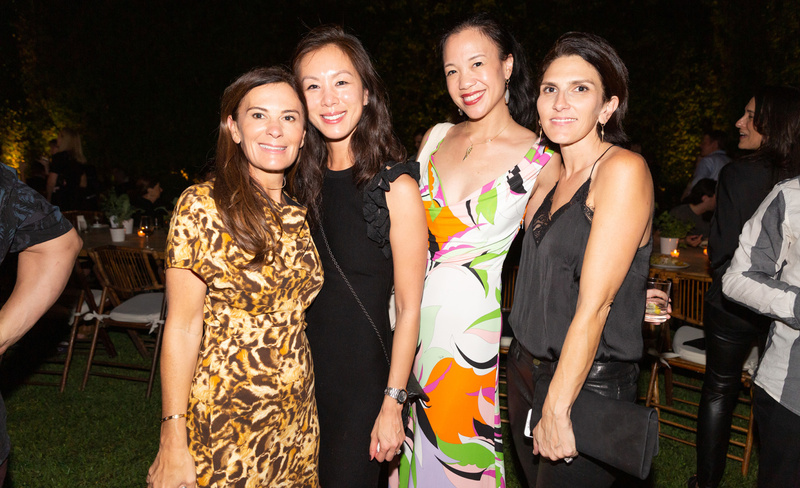 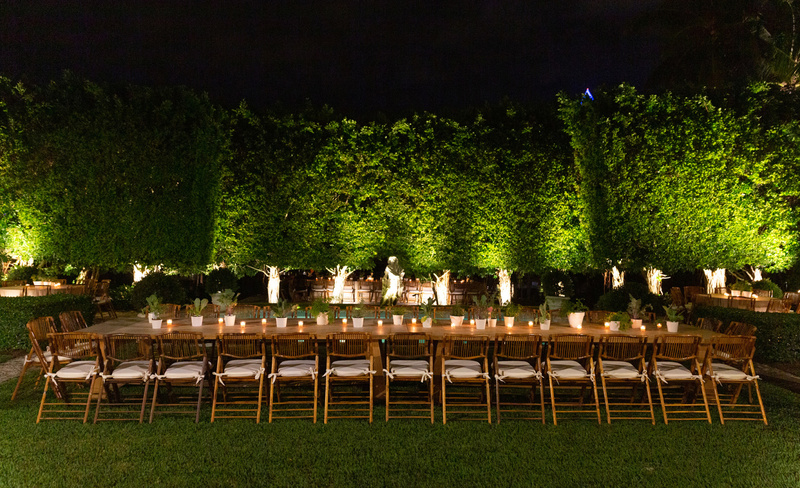 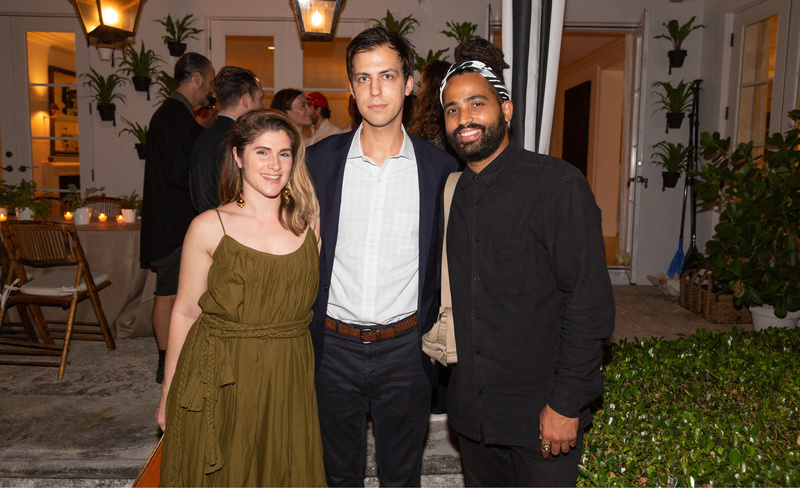 Hosted by Cultured, R & Company and 1stdibs, the evening buzzed with anticipation for the coming week at Art Basel Miami Beach. 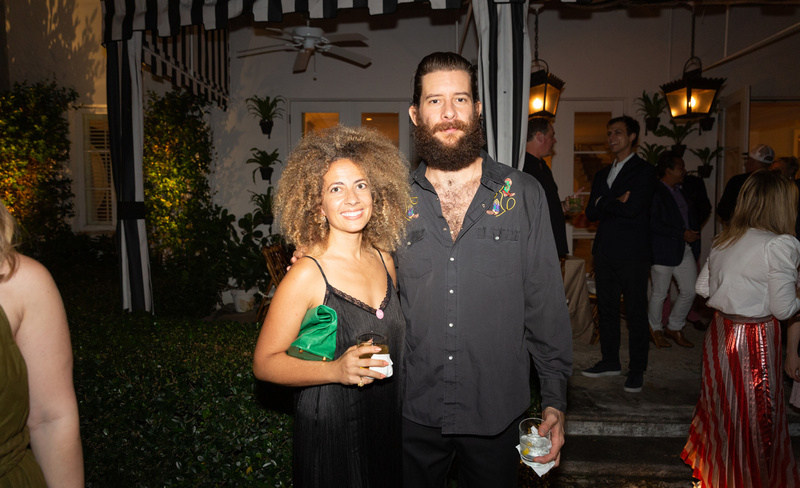 Guests sipped mojitos and lined up to get a bite of La Caja China pork for a Basel-style barbecue. 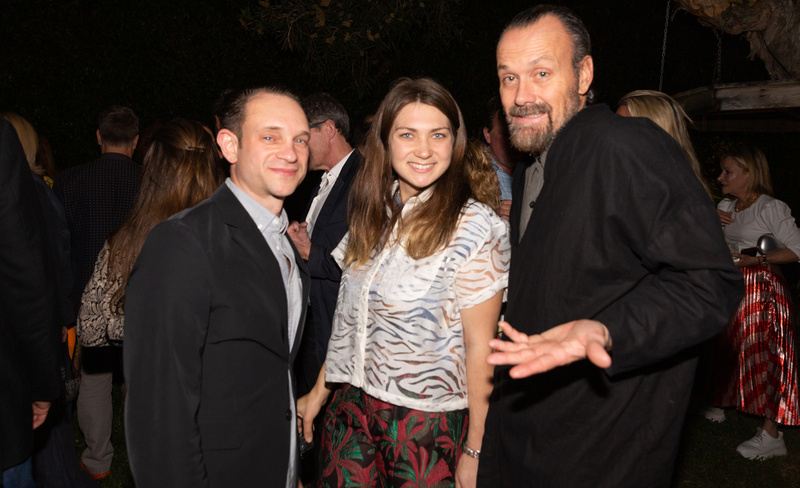 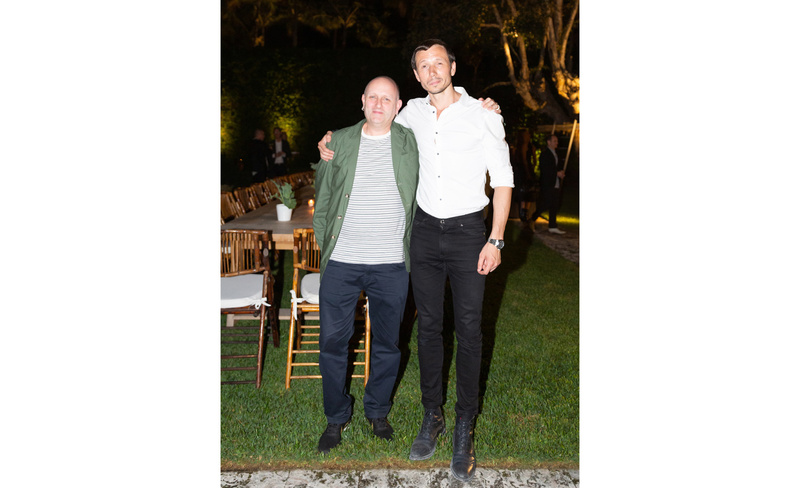 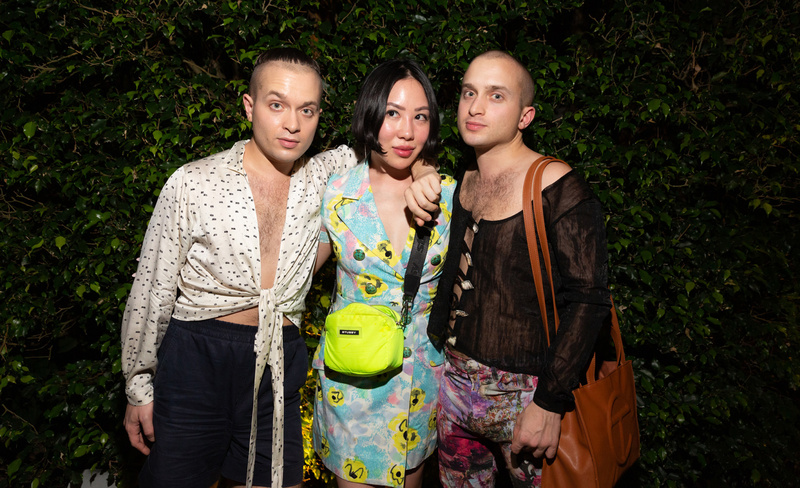 Among those in attendance were Zesty Meyers and Evan Snyderman of R & Company, Lina Iris Viktor, Katie Stout, RoseLee Goldberg, Niki and Simon Haas, Kelly Lamb, Olivia Song, Fernando Wong, Nina Johnson and Sebastian Errazuriz.